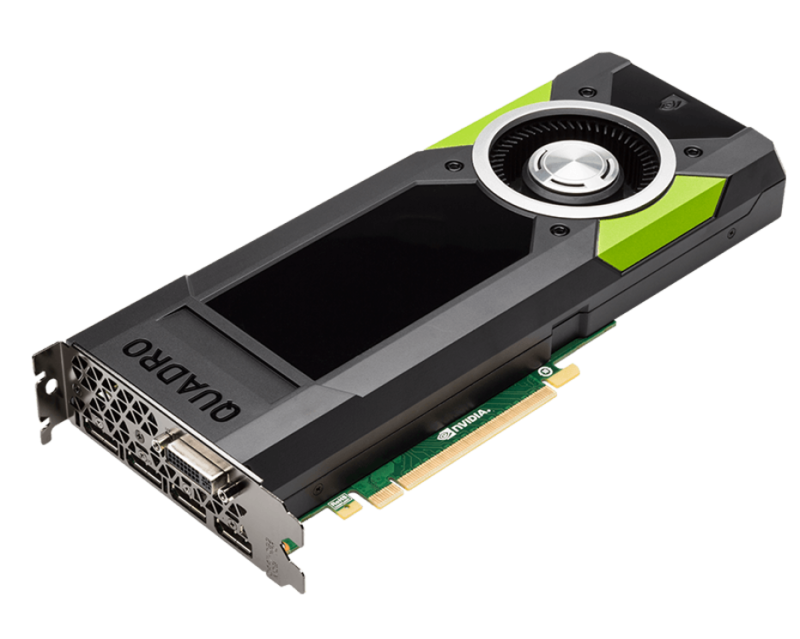 NVIDIA has presented a new professional video card that belongs to the company’s Quadro line – the M6000. The new video card will replace the older Quadro M6000 model, presented a year ago but the main new feature here is the doubled graphics memory, which now reaches the impressive 24 GB. The updated Quadro M6000 is based on the GM200 Maxwell GPU. This video chip packs 3072 CUDA cores, 192 texture units and 96 ROPs and runs them at 988 MHz. The installed 24 GB of GDDR5 memory operates at 6600 MHz and transfers data via a 384-bit memory bus. Thus the new video card reaches 7 TFLOPS of single-precision power. In the back the new Quadro M6000 model comes with four DisplayPort 1.2 connectors and a single DVI port but thanks to this it can drive images on up to four monitors at once with resolutions of up to 4K. The card supports SLI, CUDA, OpenCL, DirectCompute, Quadro Sync, Mosaic, GPU Direct and nView technologies as well as DirectX 12, Vulkan and OpenGL 4.5. The new NVIDIA video card sells for USD 4999, which is the same price asked for last year’s M6000 model.